Electric score and perforator machines do the job for your business. 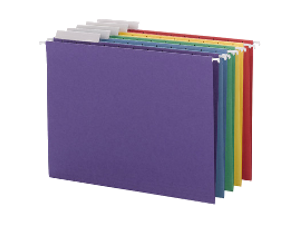 From tri-fold brochures to greeting cards to catalogs and posters, these electric score and perforator machines come in a variety of styles to meet your needs. Attention Print Shops: Don't forget to check out our Business Card Cutting Machines! 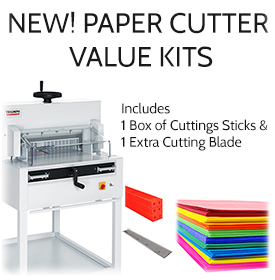 We've got the best prices on all your Paper Cutting needs! The Aerocut Prime is an ideal solution for finishing, especially for short-run digitally printed applications, such as business cards, post cards, invitations, greeting cards, leaflets, tickets and more. 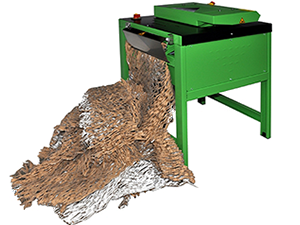 The Velocity is twice as fast and includes more adjustments than base Aerocut Classic with a greater (4”) sheet capacity. 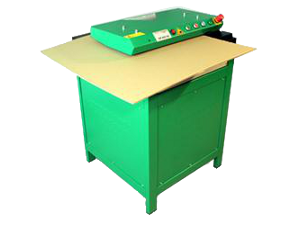 Manual creasing and perforating tabletop machine designed with a large working width for modern capability, enhanced quality of perforation, and angle-adjustable side guide. The MBM GoCrease 4000 electric foot pedal operated creasing and perforating machine gives high output production with ease while boasting a working area for a larger sheet format than most models. Unique automatic friction feed perforating, creasing, and punching machine. Semi-automatic programmable machine operated by touch screen display enabling fast and accurate setting of distance and number of creases/perfs. Top-of-the-line air-feed creasing and perforating solution – fast, consistent and accurate. A top-of-the-line air-feed creasing and perforating solution & a superior in-line folding machine! One easy-to-use machine to meet all your creasing, perforating and numbering needs. 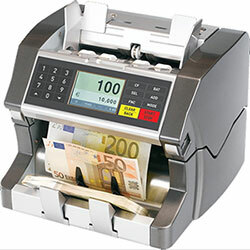 A numbering, perforating and scoring machine that’s fast, easy to use and reliable. Bring Your Perforating and Scoring In-House With Affordable Air Feed Perf/Score Machine. 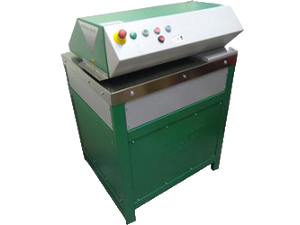 A simple, affordable semi-automatic perforating and scoring machine. 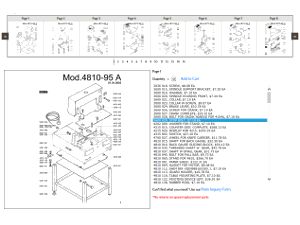 An easy-to-use machine for accurate high-speed perforating and scoring.